Cool Cat Ukes - Ukulele reviews, fun and interviews. CoolCatUkes is a simple site for ukulele stuff, with minimum jargon. 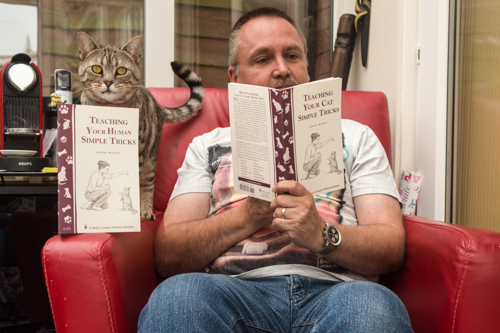 Developed by a non-musically trained person, CoolCatUkes looks at the ukulele world from a simple perspective. Realistic, fun and easy to understand. We are running two great competitions at the Grand Northern Ukulele Festival 2019, the first, a Songwriting Contest, is sponsored by World of Ukes and Cool Cat Ukes with a fantastic ukulele and case to win. Take a look at some of the video reviews, they are about the looks, 'feeling' and the basic sound of the instruments. Short, fun reviews. No real technical analysis, just a subjective opinion. Of course, opinions vary, but these are ours! Reports and galleries of pictures from festivals, details about ukulele players, retailers and so on. You know - the other stuff. If you went to GNUF 2017 or want to see what it was like, check out our video & previews with songbook and a fun video to play along with. Now with added music reviews - which albums will get the Cool Cat Ukes Recommended Album Award? 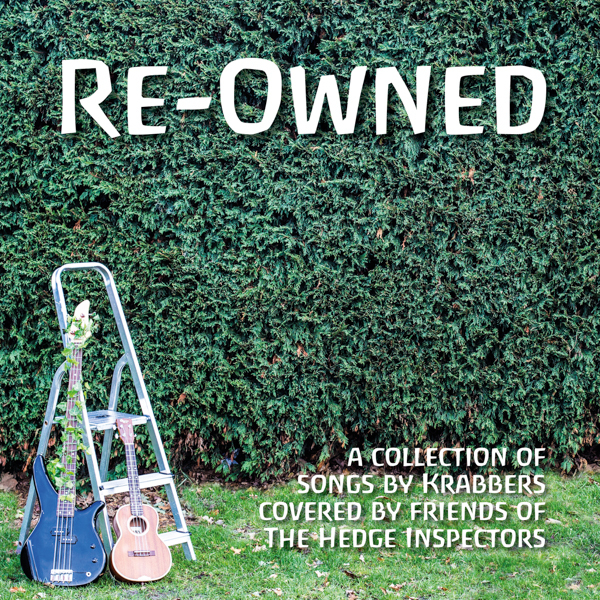 Latest review - Various Artists - Re-Owned, a collection of brilliant Krabbers covers..
We've got interviews, too. Danielle Ate The Sandwich, Dead Mans Uke and Zoë Bestel are here, there are many more, including our new discovery, Matthew Quilliam. Check them out in the articles section and learn about what makes our favourite ukulele celebrities tick. Just for fun - silly stuff. Like how to pronouce the name of a biscuit, From The Stage Floor videos, strange stuff with flip flops and the UK's most popular biscuits. My own videos, too.